We are eminent manufacturers, exporters, suppliers, and wholesalers of an elegant range of Natural and Semi-Precious Gemstones. We are the renowned manufacturers of Semi-Precious Gemstones from India. 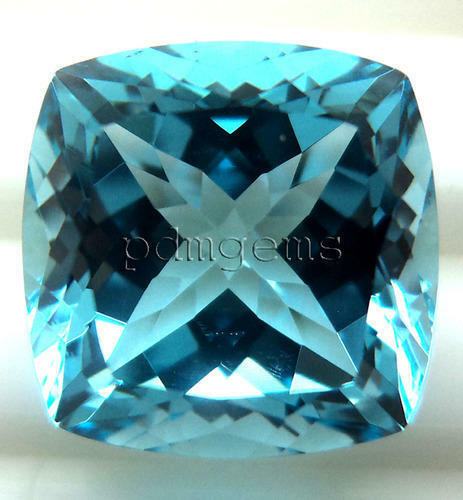 With our rich industry experience, we are manufacturing, exporting, wholesaling and supplying a wide array of excellent quality Semi Precious Faceted Gemstones, Amethyst Faceted Gemstone, Aquamarine Faceted Gemstone, Citrine Faceted Gemstone, Carnelian Faceted Gemstone, Green Amethyst Faceted Gemstones, Iolite Faceted Gemstone and many more. The offered gemstones are known for their diverse features such as charming look, flawless finish, glossy shine, crack resistance, etc. These gemstones are precisely finished using pioneering tools and techniques under the stern administration of our skilled professionals. 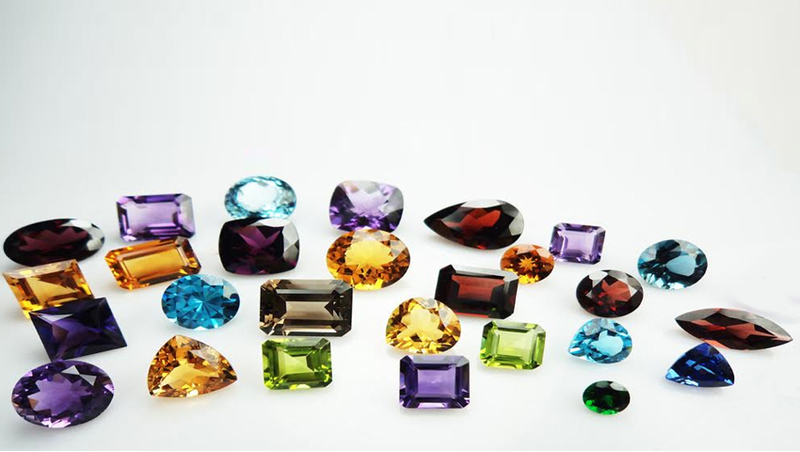 In addition to this, we are offering these gemstones in various specifications and at reasonable prices to our clients.